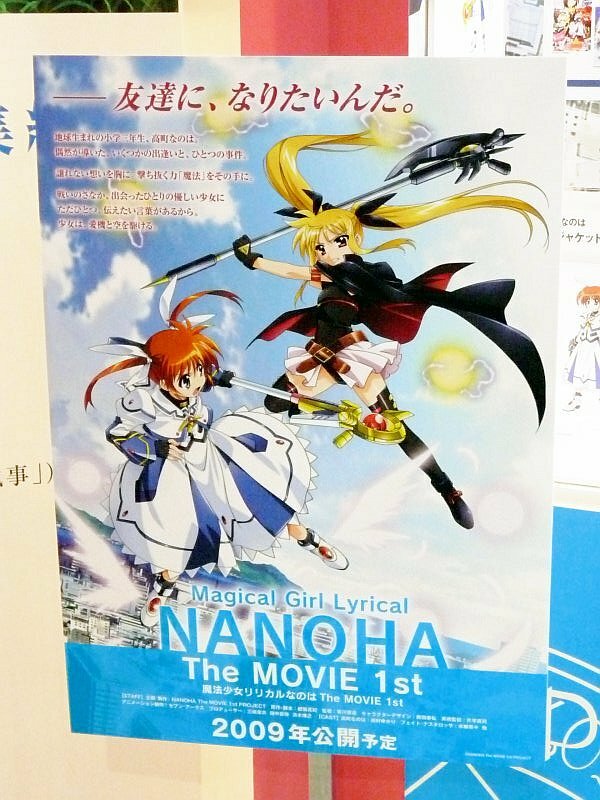 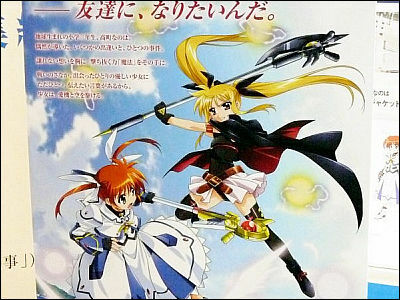 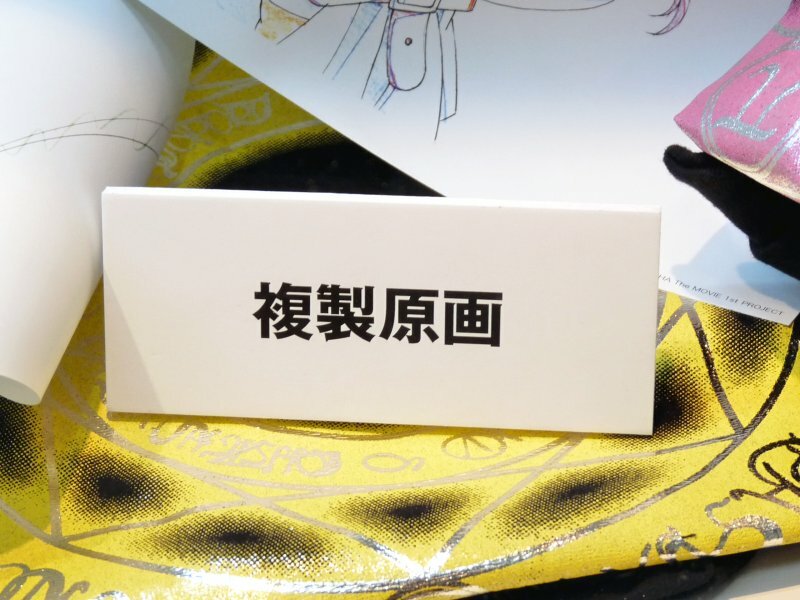 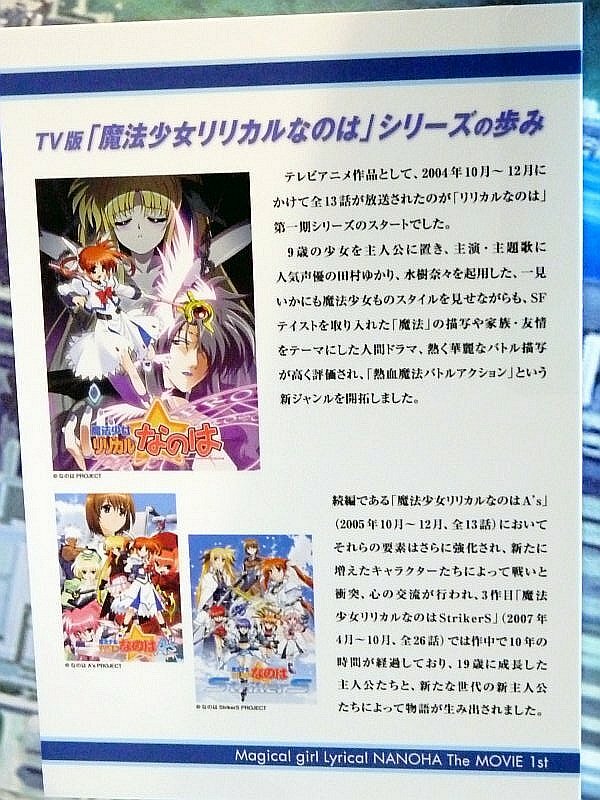 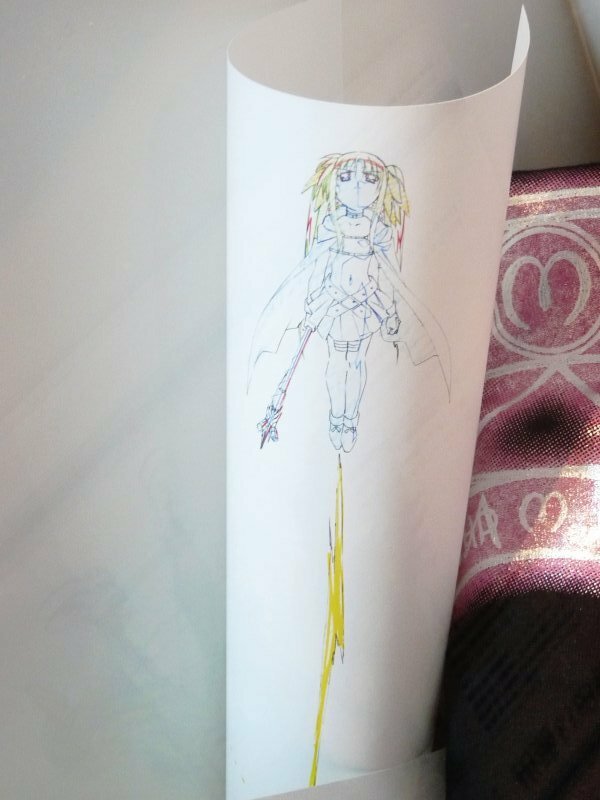 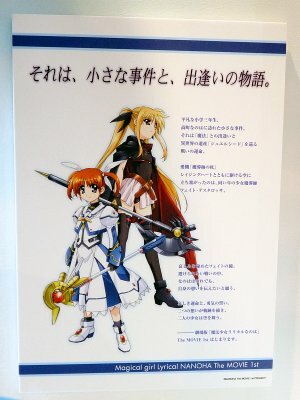 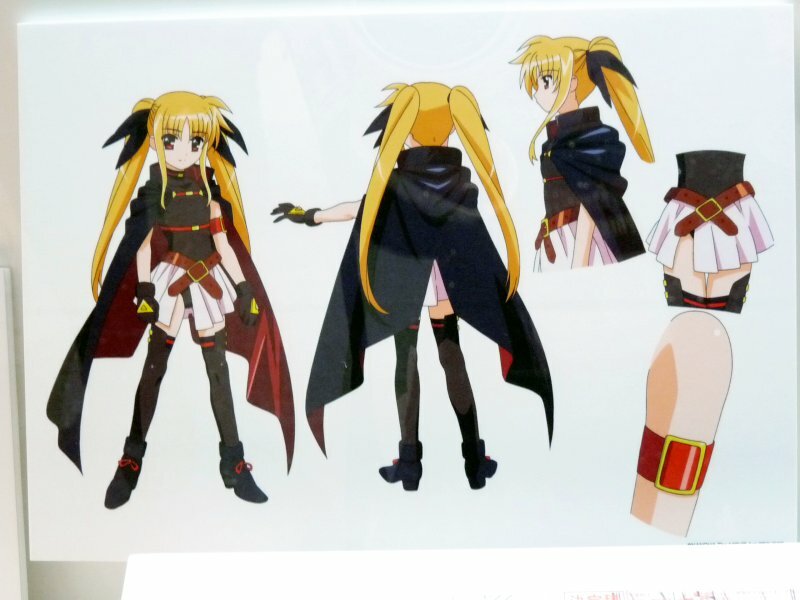 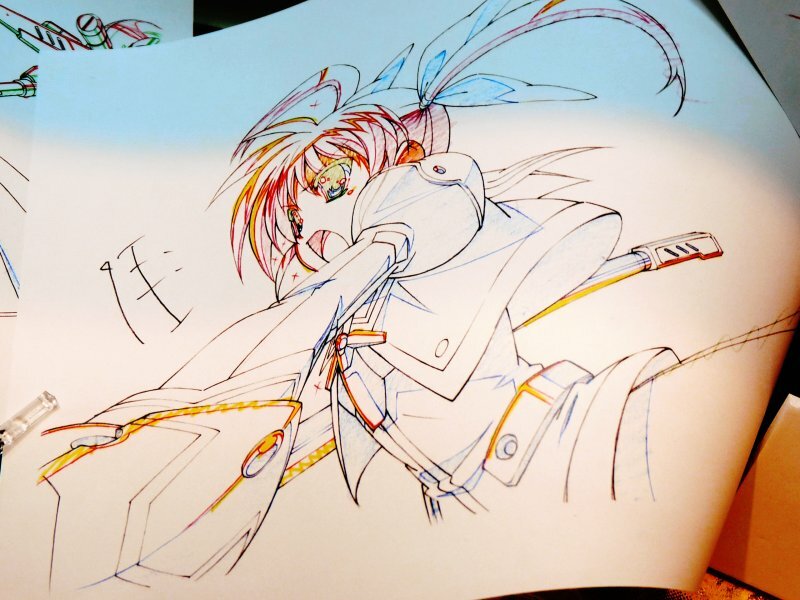 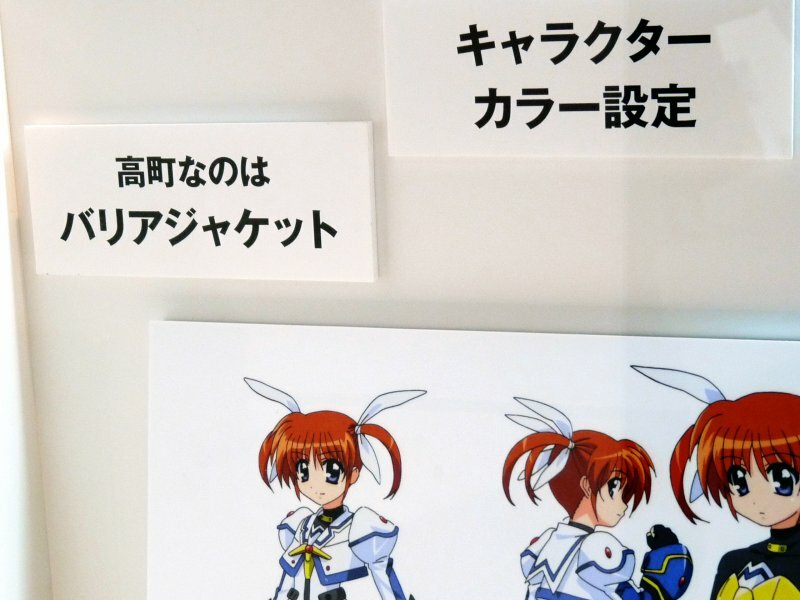 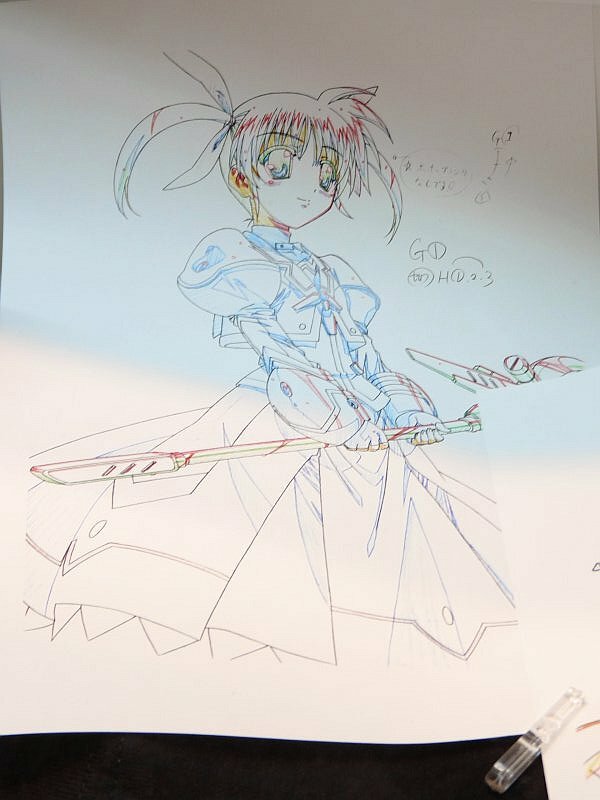 After the conclusion of the 3rd TV anime season, it was announced that the 1st anime season of Magical Girl Lyrical Nanoha is to be made in to a feature film. 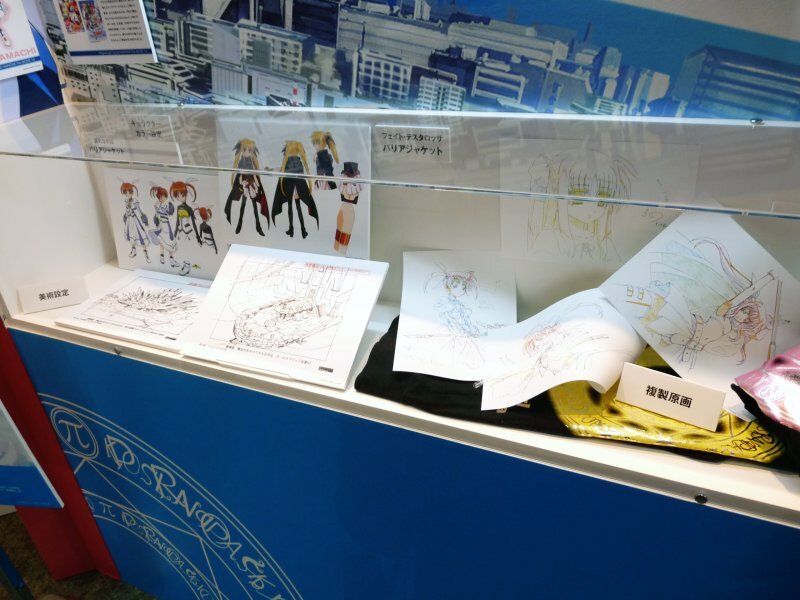 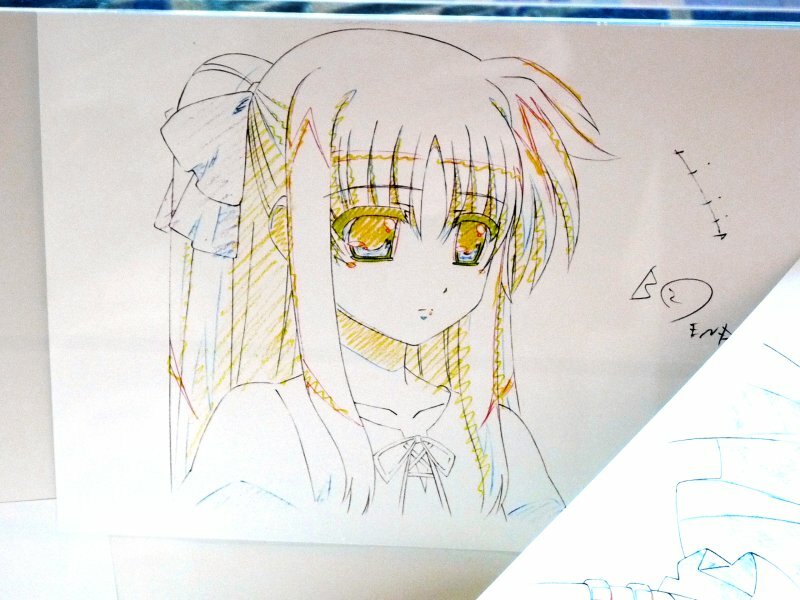 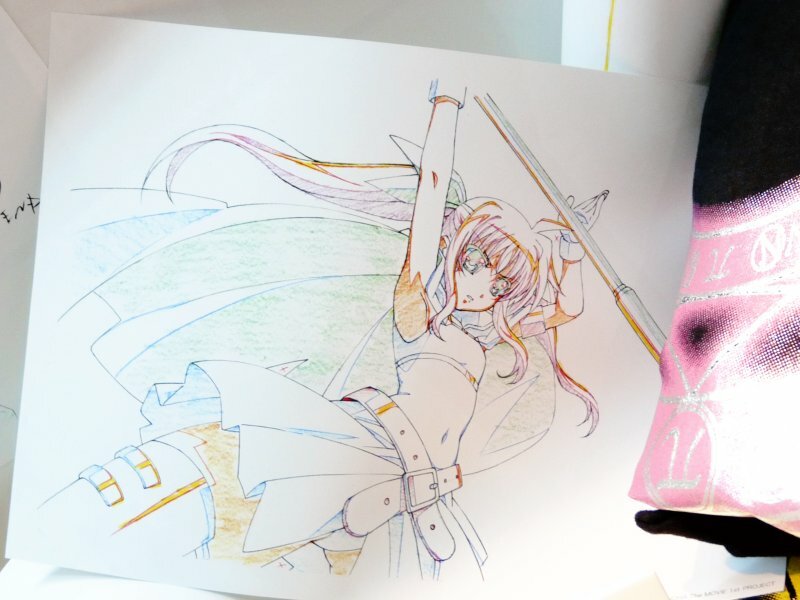 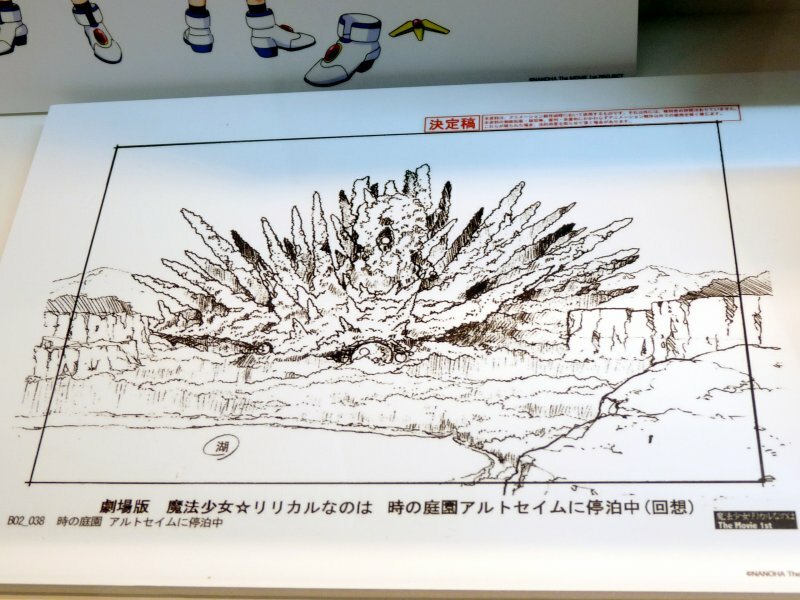 A trailer of the film and some documents including replicas of character design sketches and original drawings were shown at Aniplex's booth at Tokyo International Anime Fair 2009. 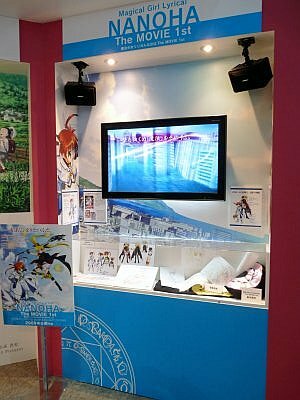 Video and pics after the jump! 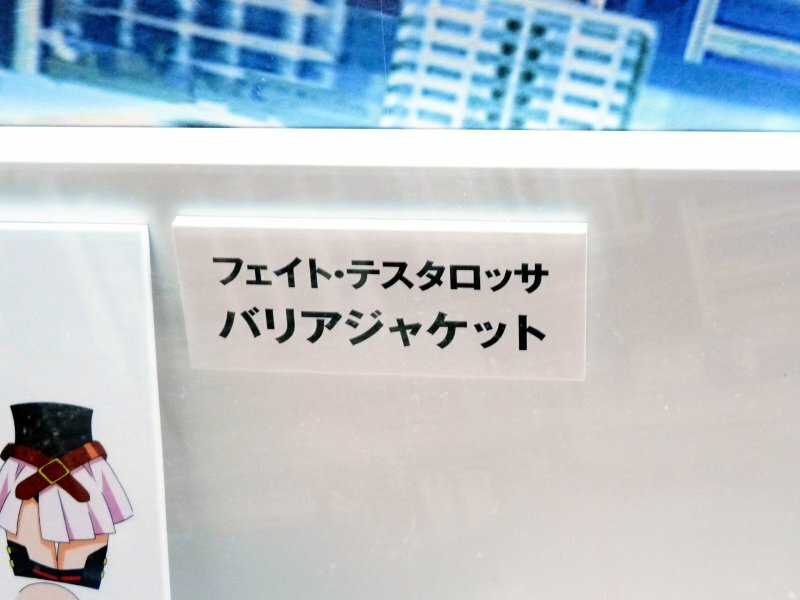 A corner of Aniplex's booth featuring NANOHA. 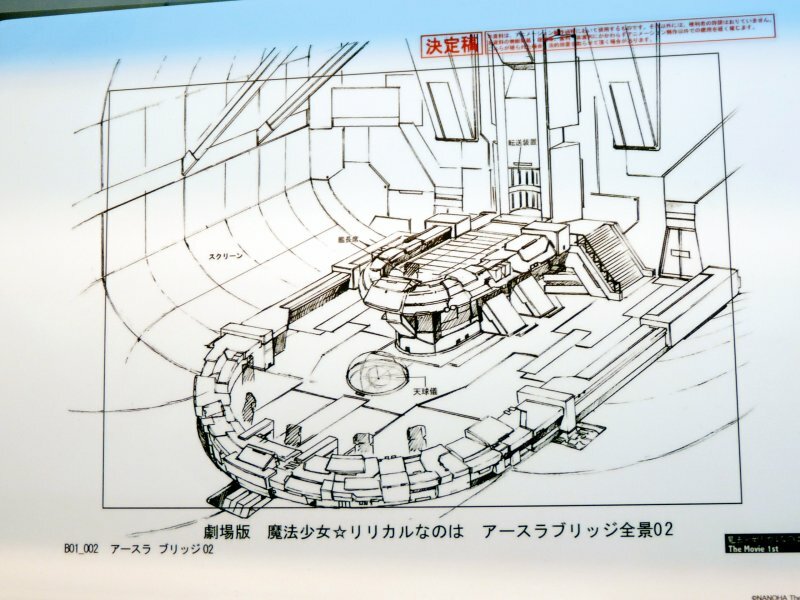 Not very big, fits about three or four audiences at a time. 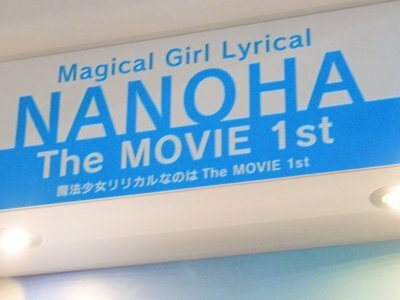 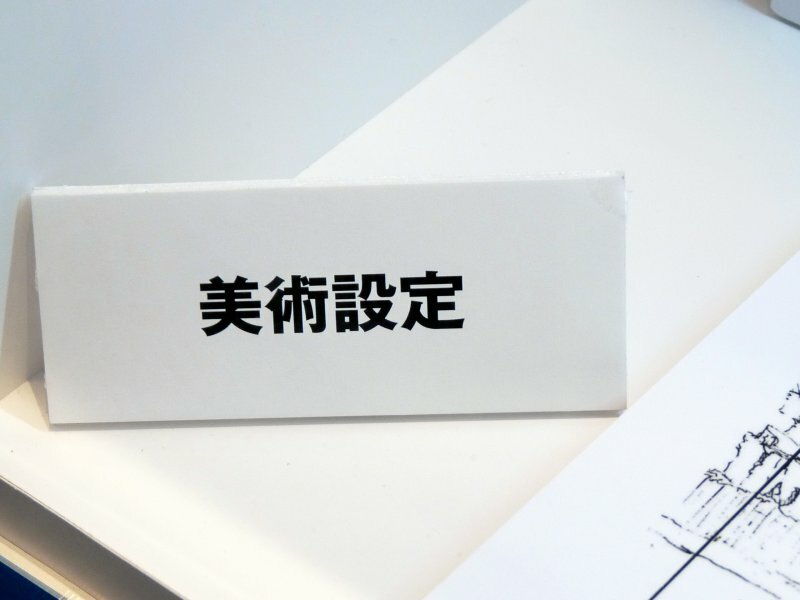 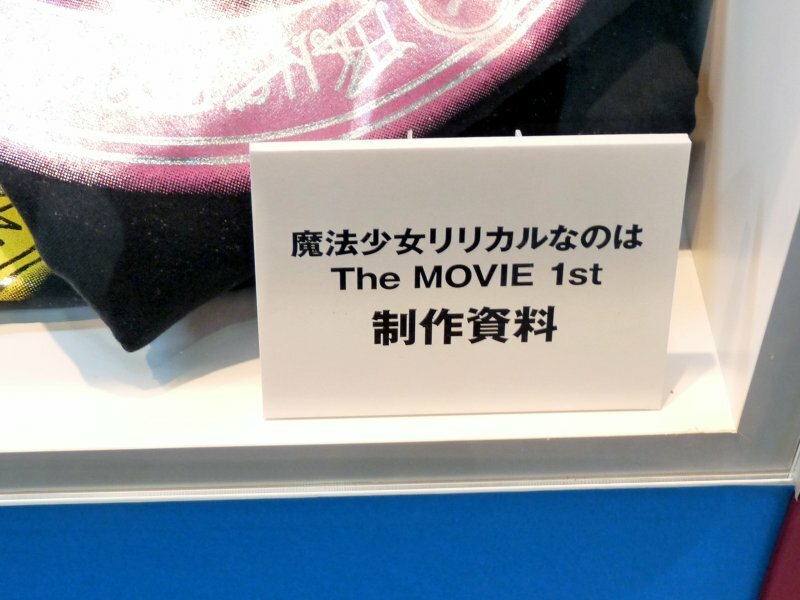 Production materials of the movie. 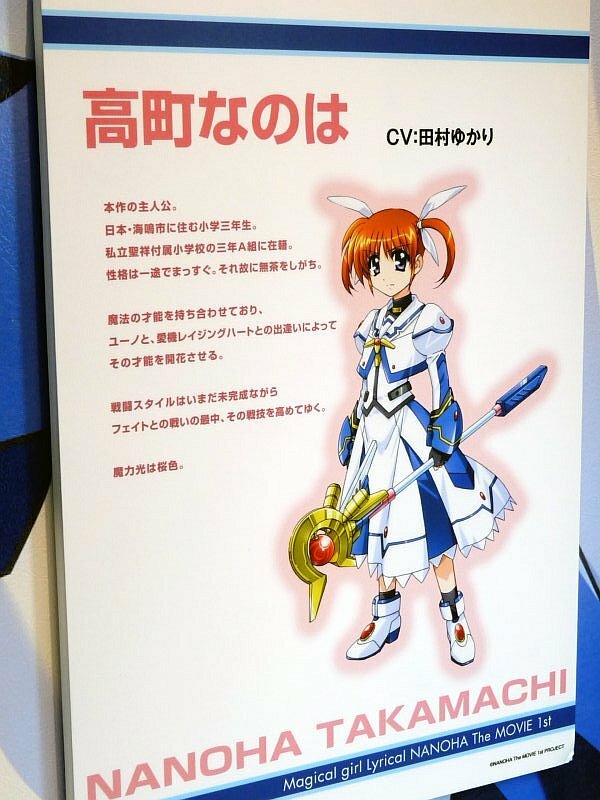 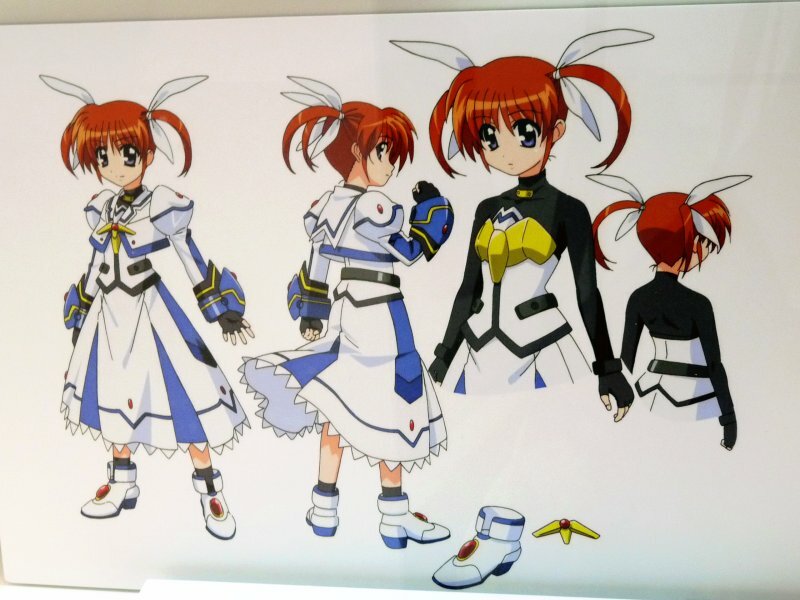 New Barrier Jacket of Nanoha Takamachi. 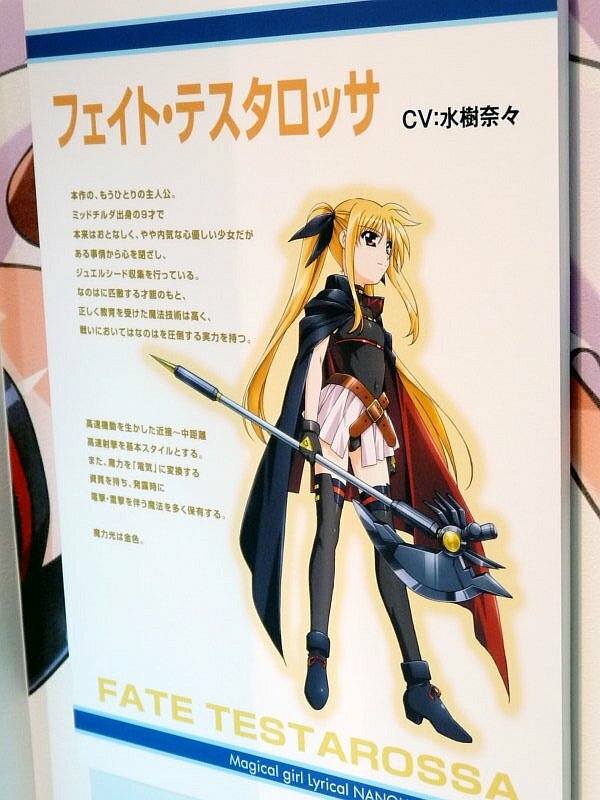 Barrier Jacket of Fate Testarossa.